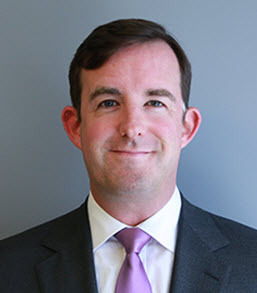 Patrick Barlow is a Partner in the New York office of Oliver Wyman, a global strategy consultancy, and a member of the firm’s Health and Life Sciences practice. For the past 20 years, he has worked extensively with the senior leadership of health plans, hospital systems, health technology companies, pharmacy benefit managers, and large employers on a wide range of topics, such as corporate and growth strategy, value-based health, ACA and reform, consumer and retail health, government programs, and consumer experience design. Patrick holds an MBA from New York University’s Stern School of Business, and a BS in Molecular and Cell Biology from the Pennsylvania State University. Patrick and his wife Stacey live in Charleston, SC.